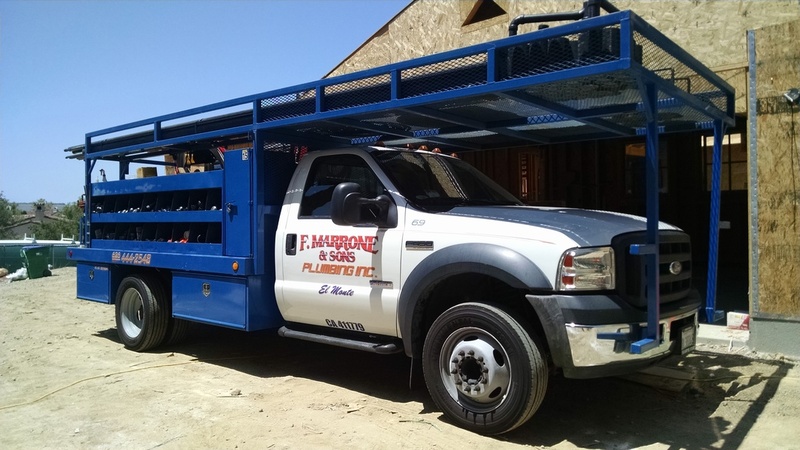 Frank Marrone and Sons Plumbing is proud to serve residential customers in the Los Angeles area. 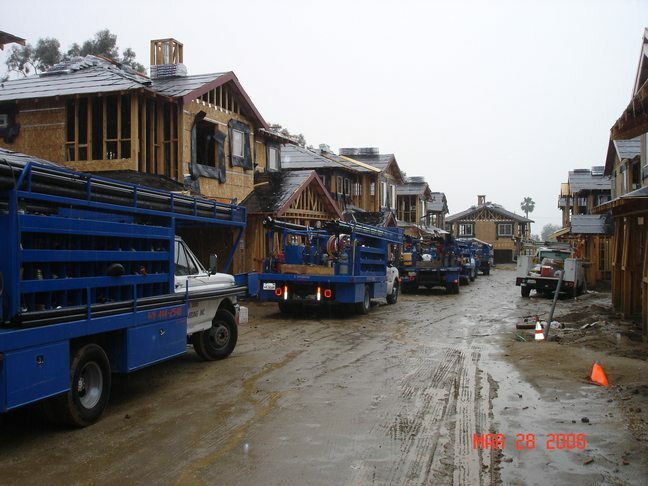 We understand the importance of maintaining your home. For many of us, our home is our greatest investment. 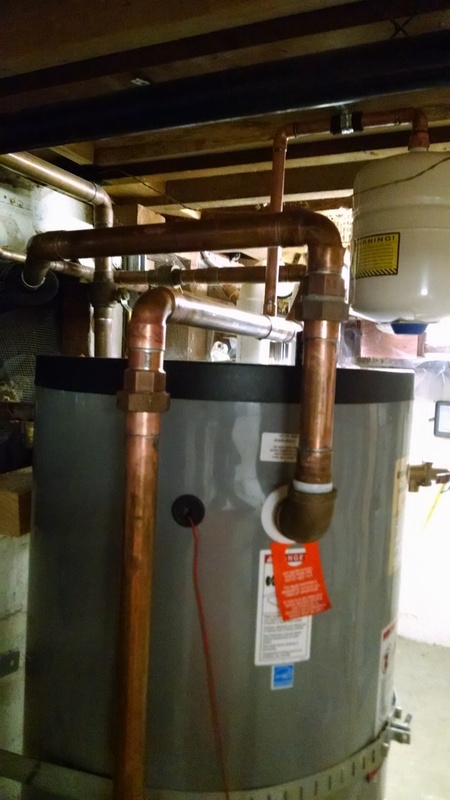 Help protect your investment by using Frank Marrone & Sons Plumbing for your plumbing needs. 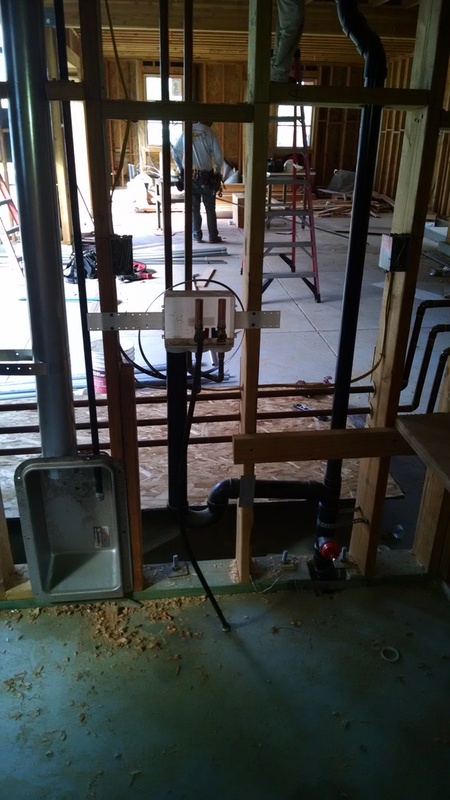 Operating for 43 years, we are experienced, professional, and dependable licensed professional plumbers dedicated to quality plumbing work. 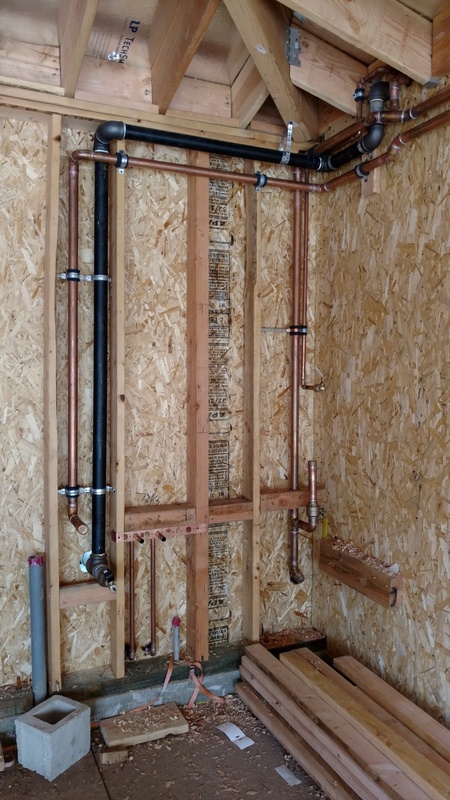 Plumbing problems in the home can be frustrating, like a slow dripping faucet or a leaky toilet. 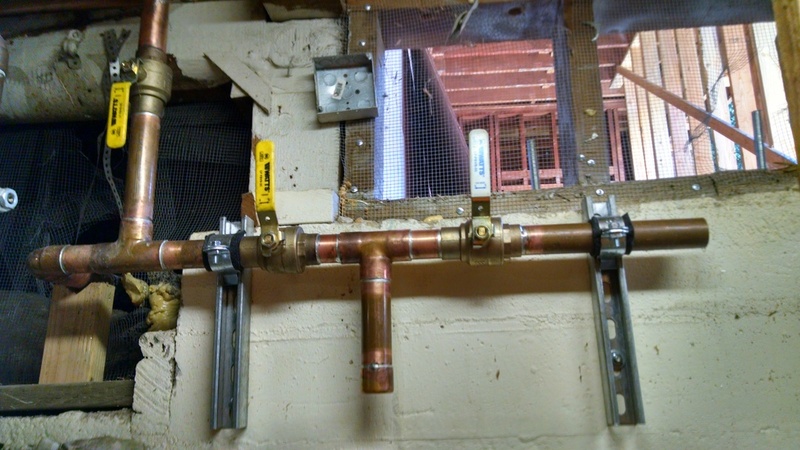 Residential plumbing problems can also be extremely stressful, such as dealing broken or frozen pipes. 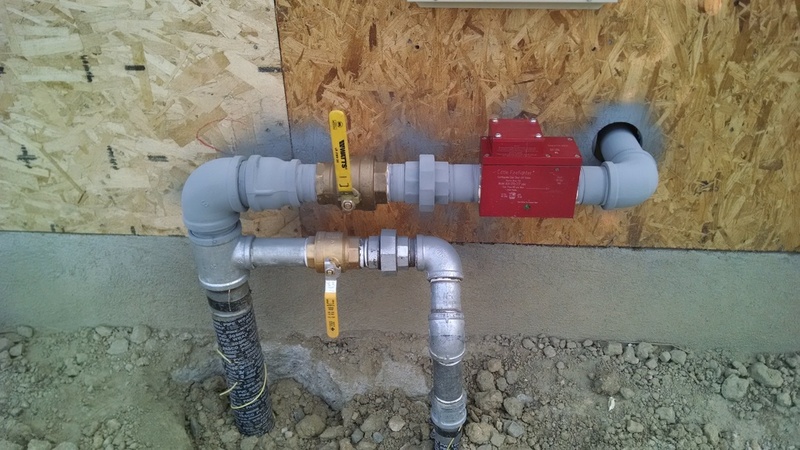 Plumbing issues in the home can even be dangerous, such as gas leaks. 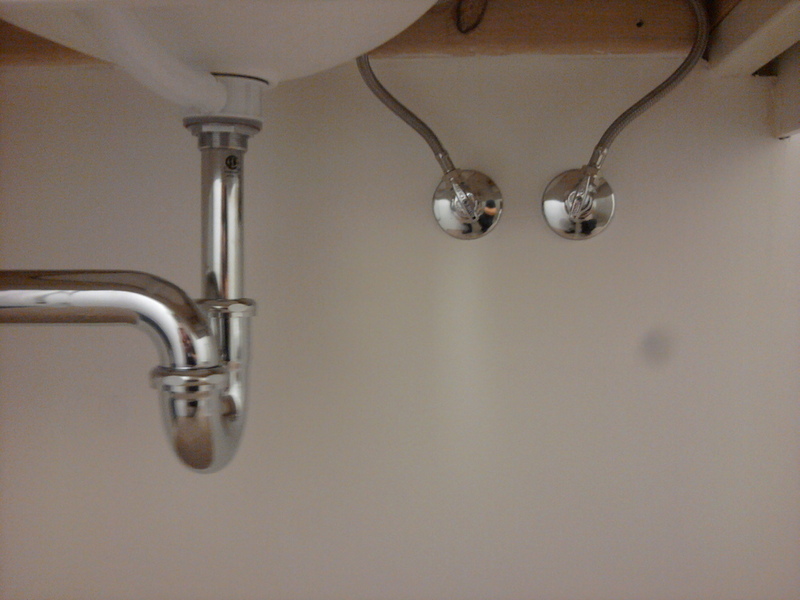 Regardless of the situation, our plumbers can assess the problem and repair the issue quickly and accurately. 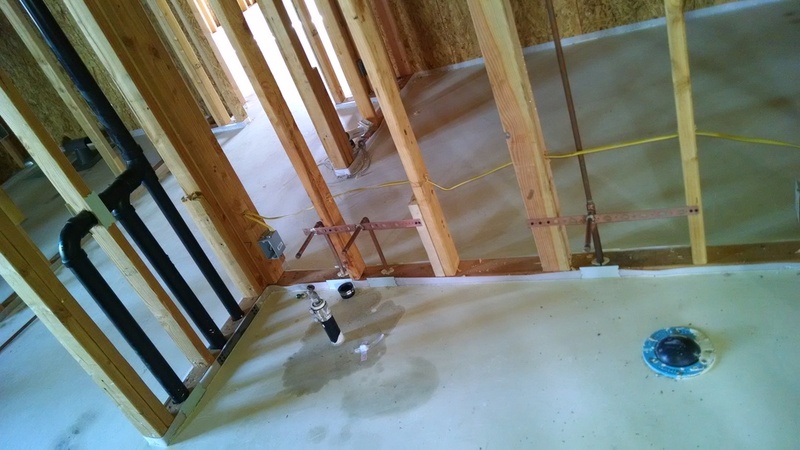 In addition to making repairs of all sizes, we also specialize in installing plumbing systems for new construction. 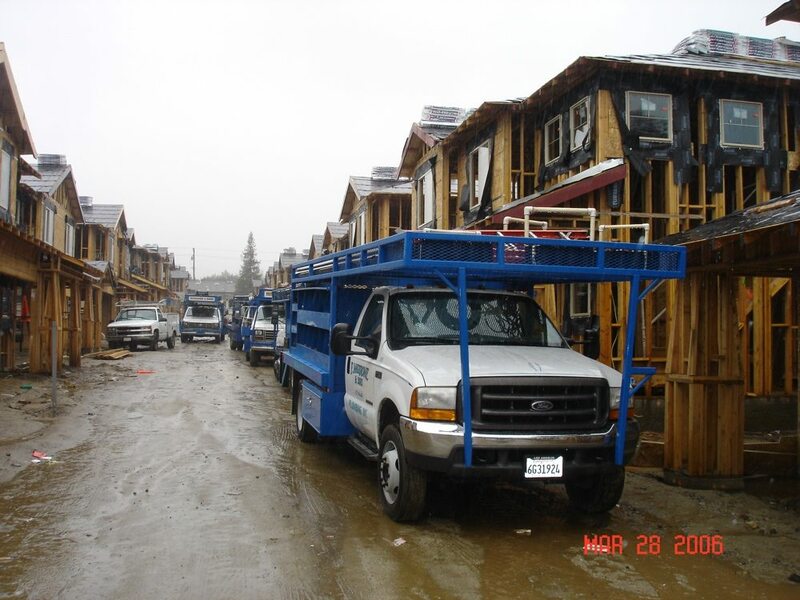 We install systems in residences of all sizes and types. 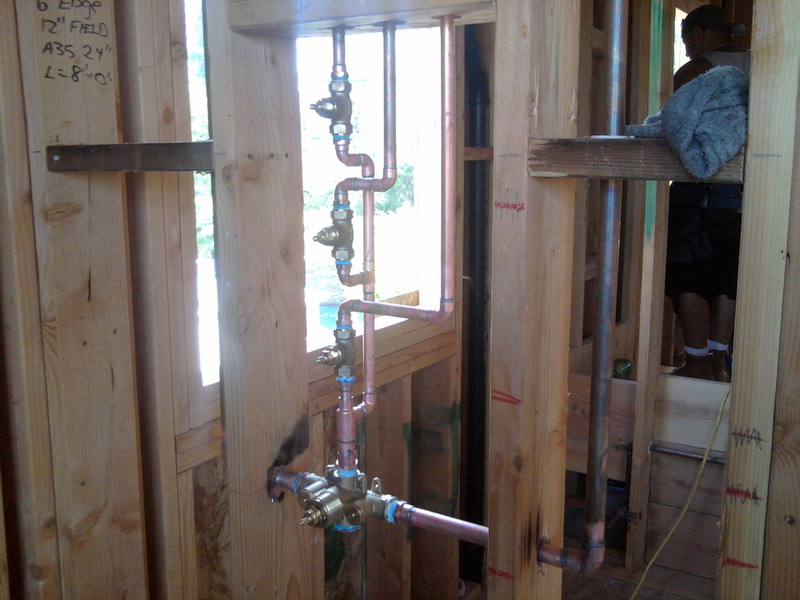 We understand the need to have a quality plumbing installation to protect the investment of your new home. 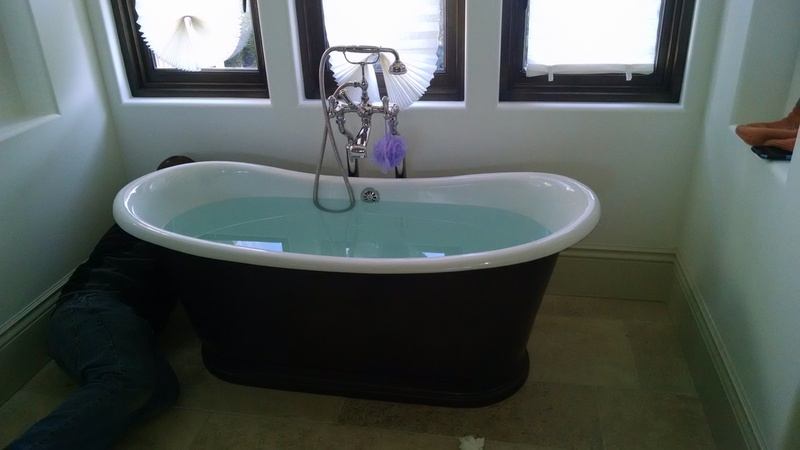 We can also assist you with plumbing needs that arise from remodeling, such as bathroom upgrades and additions. 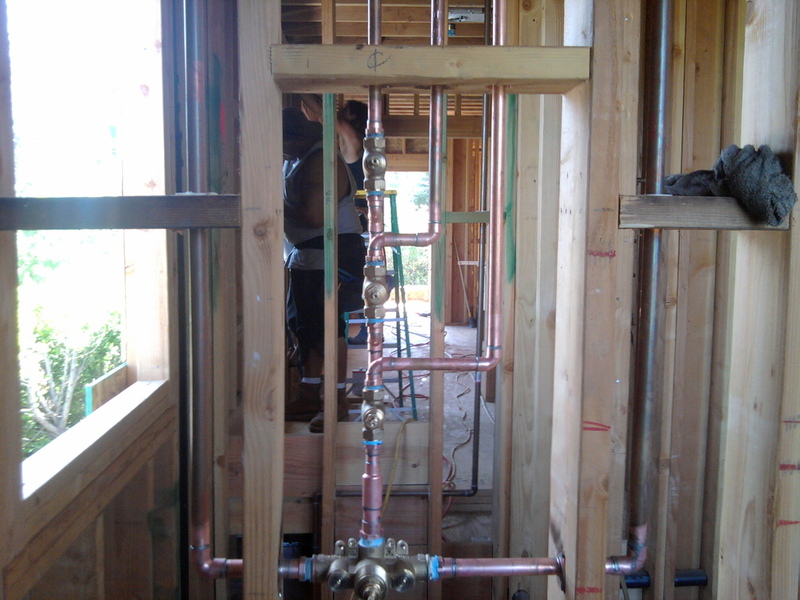 Proper plumbing maintenance is important in keeping your plumbing system functioning effectively and efficiently. 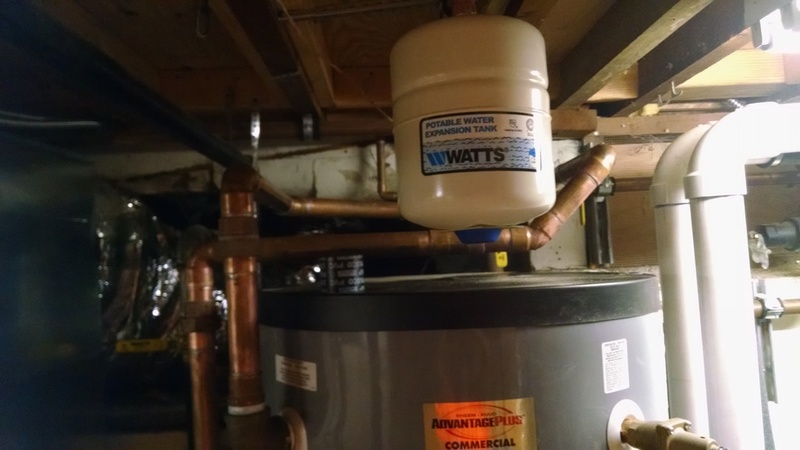 We can talk with you about good routine maintenance and preventative actions to implement to ensure your home’s plumbing is working as it should be. 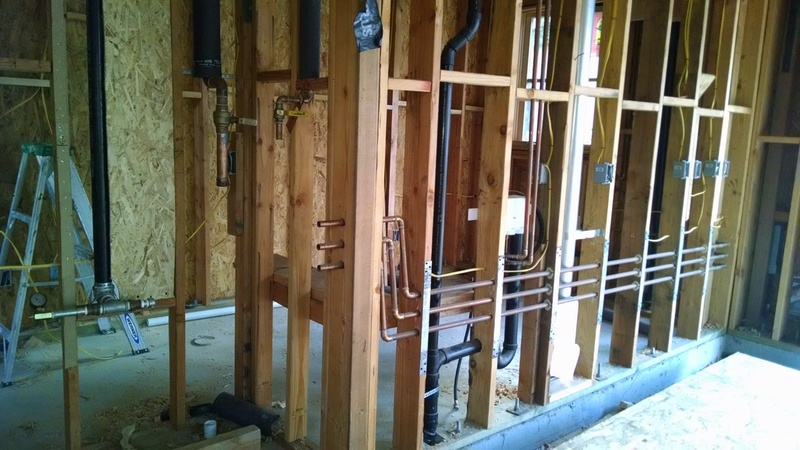 We use quality materials and ensure top-notch professional plumbing repairs, installations, and maintenance. 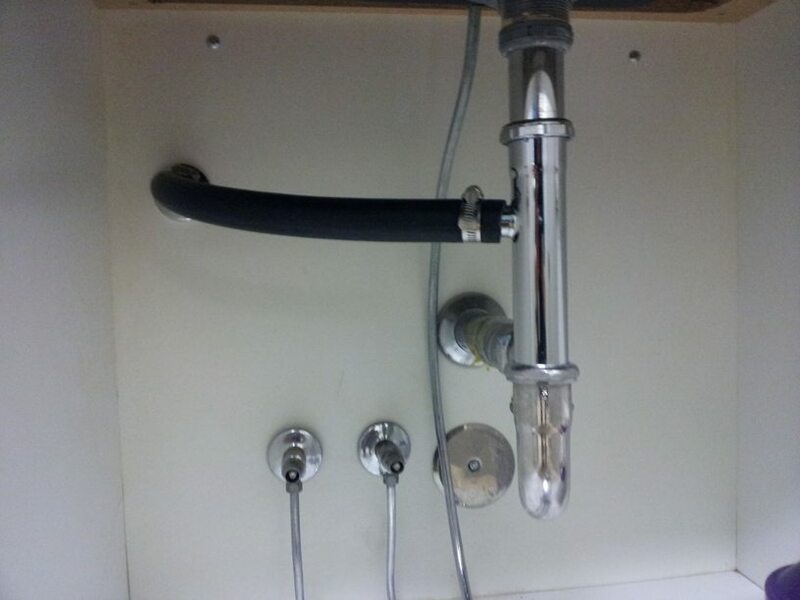 Our plumbing technicians are experienced to handle all of your residential plumbing needs.